While their arrival numbers to Europe continue to grow at pace (totalling over six million in 2017, according to Ctrip data), Chinese visitors are still not being drawn to beach holidays in the same manner as their European counterparts. With regional destinations such as Thailand and Vietnam offering international travellers from China the opportunity to take in the sun and sand on their doorstep at more affordable prices, countries that may typically market themselves as beach destinations to the European market need to be able to provide an extra draw in able to succeed with Chinese outbound travellers. Two examples of such destinations that have seen great success among Chinese outbound travellers in recent years are Greece and Croatia, which have both tripled their annual numbers of arrivals from China in the past few years, welcoming approximately 203,000 and 160,000 Chinese visitors respectively in 2017. Having benefitted from the lack of high-profile terror attacks that have had a detrimental effect on Chinese arrivals to many parts of Europe in recent years, both countries have been able to position themselves as destinations that are both safe and, crucially, also offer a wide range of activities and sites seen as attractive by the Chinese market. One area in which Greece has become particularly attractive for wealthy Chinese is through its policy of offering permanent residency to high-value investors. Almost half of all of the applicants to benefit from the programme in 2017 were Chinese nationals, who outnumbered the second largest group by nationality, Russians, by almost two-and-a-half times. The other rapidly-growing coastal European destination of recent years, Croatia, has benefited greatly from a high-level of media exposure and political interest among Chinese audiences in recent years. At the governmental level, this has been realised within the context of the CEEC-China 16+1 cooperation framework (of which Greece is not a member) as well as the Belt and Road Initiative. With Chinese audiences being renowned for being inspired to travel by television and Game of Thrones commanding a huge audience in China, the programme has also been leveraged specifically for Chinese audiences by Tourism Ireland, who have run campaigns in China to draw tourists to filming sites related to the series. 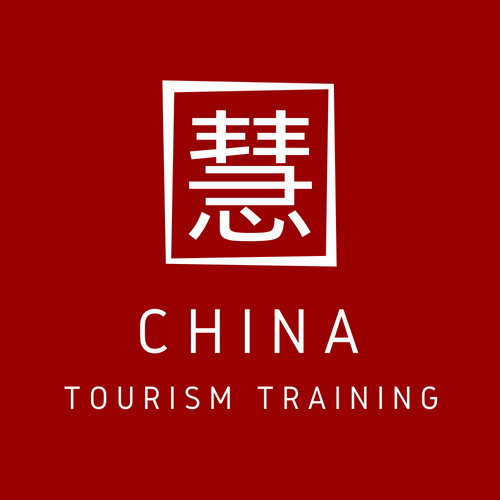 In addition to a wide range of in-depth topics, Chinese summer travel trends in Greece and Croatia will feature in the forthcoming COTRI & ForwardKeys Premium China Outbound Tourism Webinar series, which will be broadcast on Wednesday 20th and Thursday 21st of June. For information regarding content, registration and other topics, please see the following link.